Founded by Freddie P. Steyn in 2005, FREDERICK PAULE STEIN INC t/a FPS ATTORNEYS is one of the newest law firms in the Northern Suburbs of Cape Town and one of few that has thrived for well over a decade. Our reputation as an Law Firm that has earned respect in the legal profession for exceptional representation of its clients by outstanding, highly motivated lawyers who focus on results, personal attention and longstanding client relationships. Consistently, the FPS approach is to: Understand our clients' needs in depth; Place the needs and interests of our clients first; Develop pro-active strategies that avoid problems; Look at every problem ethically and objectively; Concentrate, in depth, on specific areas of the law; Keep up with changes in the law. FPS Attorneys engages technology to streamline the practice of law, and to enhance communication between client and counsel. The firm's technical resources allow our attorneys to serve our clients regardless of their physical location. 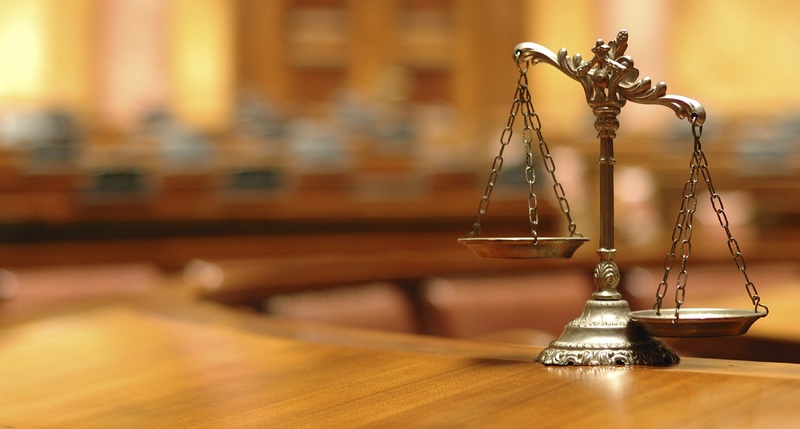 FPS Attorneys are dedicated to serving both the legal and non-legal communities, in which they work, contributing substantial time to pro bono efforts and a variety of community activities. 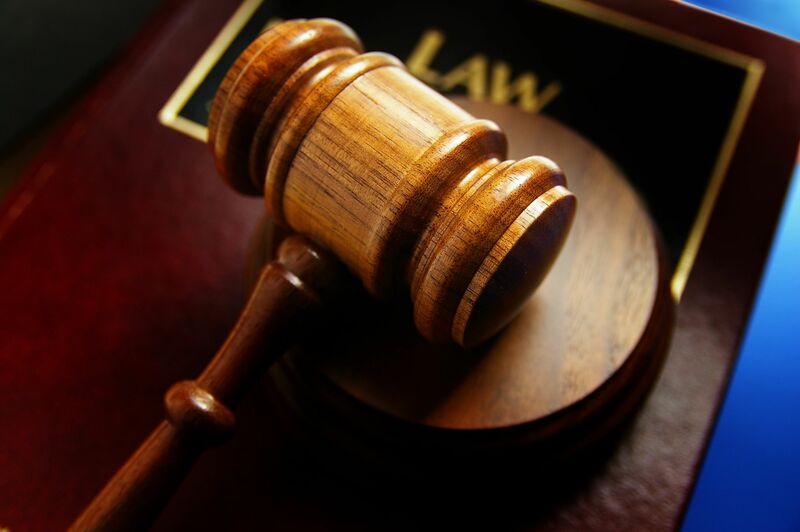 FPS Attorneys provided us with outstanding legal service. Going into a the courts case I didn’t know what to expect. Freddie Steyn answered all my questions and was always accessible to speak to me. He kept me up-to-date and did exactly what he said she would do. I am very happy with the service provided. FPS Attorneys © 2016. Maintained by Modern Web Presence.